Don't regret the supplier you select when you have a how-to guide at your fingertips. 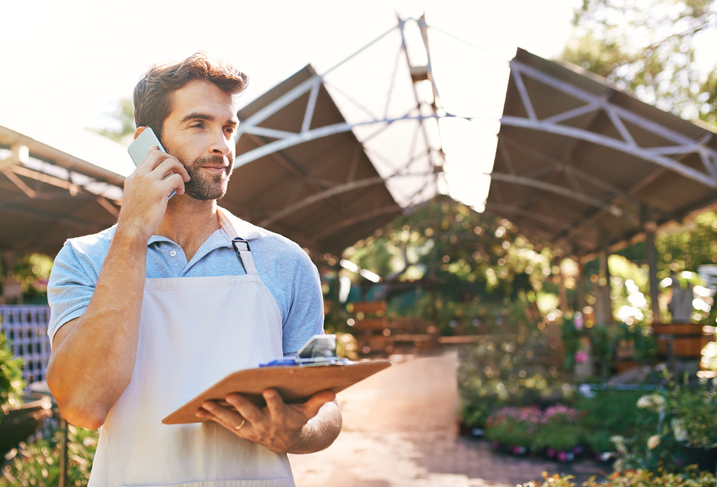 Selecting the right suppliers for your business needs is vital to ensure that you are able to deliver your products and services on time, at the right price, and in compliance with your quality standards. By implementing specific supplier’s selection criteria, it’s possible to identify companies that will work with you to meet the demands of your customers. Here are five tips for finding the right suppliers for your raw materials or other company procurement requirements. Setting the criteria in advance will enable you to evaluate potential suppliers on each of the listed items and ensure that you don’t overlook any important requirements. Identify the methods that you will use to find suitable suppliers. Decide whether you will publish your requirements in trade publications and call for bids, or whether you will approach selected companies directly for proposals and estimates. Allocate a time frame for conducting your suppliers selection process. Appoint qualified members of your team to review the proposals and recommend a short list of suppliers to choose from. Put out a call for bids according to the selection process you chose. This could be a Request for Proposal (RFP) or a Request for Quotation (RFQ). Whatever form it is, it should include full details of the products or services you need, along with quantities, delivery dates, and quality standards identified in your criteria. Ask bidders to provide detailed information on the processes they use, the stability of their raw material suppliers (if applicable), and reasons why you should choose them. 4. Evaluate the bid submissions. Compare each submission you receive against a checklist of criteria for suppliers and question any items that appear to be lacking in clarity. The American Society for Quality suggests taking steps to ensure the validity of the submission. Review the scope of the services outlined in the proposal and consider whether they match your requirements. Decide on each criteria’s importance and score all submissions against this for an objective method of evaluation. Identify what the agreement or contract period with each potential supplier comprises to ensure you aren’t drawn into a situation that could be damaging to your business. 5. Monitor the supplier performance. Even the most reliable supplier can occasionally slip up. Make sure they have a direct contact point at your company and conduct regular performance reviews. This will help you keep tabs on their work and make sure they’re fulfilling their end of the agreement. These reviews will also help you when it comes time to talk about contract renewal, so you know where you stand. Following these tips will enable you to successfully select suppliers who can support your business requirements by delivering the appropriate goods and services you need on time and within budget. This will help you improve your productivity and ensure you produce quality goods/services. We are Multi supplier eCommerce in UAE where suppliers can register and sell their products online. Online profile and product comparison can help buyers to evaluate the suppliers. We http://uaetradeonline.com/ support online business with registration and approval process. We evaluate and register suppliers globally. http://uaetradeonline.com/start-online-tools-and-hardware-store-today/ Read this and send us your comment.